Benefits and discounts designed just for you! Get more for your money. 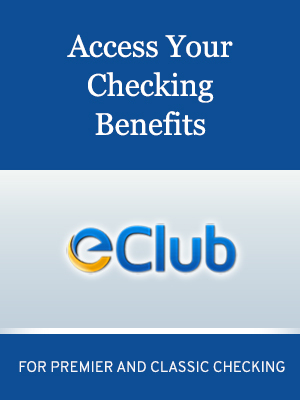 With Classic Checking, receive many benefits that either save you money or help you grow the money you already have.